Sarason Style and Technology brings you a sleek and meticulously crafted Android waterproof TV. These Android touchscreen TVs , deliver a sharp and high-quality image that enhances your home entertainment experience. 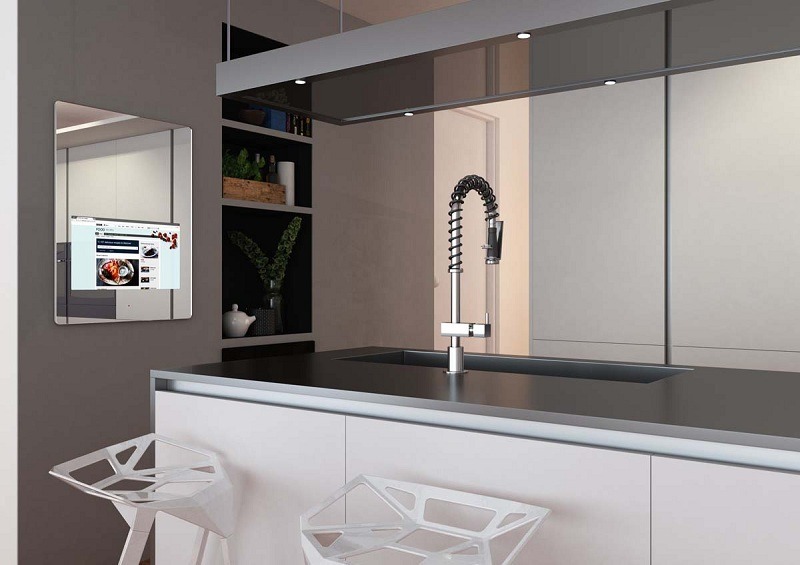 When not in use, the Android’s mirror function is clear and crisp with excellent reflection, adding a chic feature to your bathroom that you and your family members can enjoy.